ACG Cup Northwest is proud to support and collaborate with the following participating universities. Oregon State is a leading research university located in Corvallis. Founded in 1868, Oregon State’s impact reaches across the state and beyond. Portland State University is a public, nonprofit, coeducational research university located in the southwest University District of downtown Portland, Oregon. Seattle University, commonly referred to as Seattle U, is a Jesuit Catholic university in the northwestern United States, located in the First Hill neighborhood of Seattle, Washington. 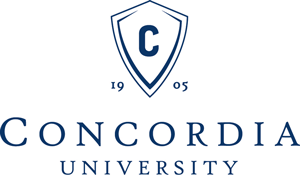 Offers undergraduate and graduate programs. Oregon’s flagship institution tucked into the scenic Willamette Valley. 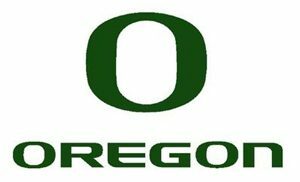 Founded in 1876, the University of Oregon is a public research university located in Eugene, Oregon. 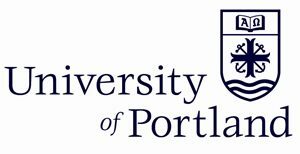 The University of Portland is a private Roman Catholic university located in Portland, Oregon. It is affiliated with the Congregation of Holy Cross, which also founded the sister school, the University of Notre Dame. 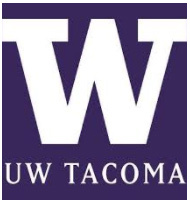 The University of Washington, commonly referred to as simply Washington, UW, or informally U-Dub, is a public flagship research university based in Seattle, Washington. Founded in 1861, Washington is one of the oldest universities on the West Coast. Pacific Lutheran University is a private university offering liberal arts and professional school programs located in Parkland, a suburb of Tacoma, Washington, United States. 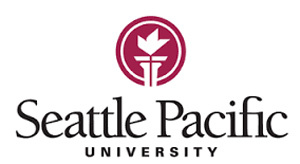 At the School of Business, Government, and Economics at Seattle Pacific University, the highest purpose of business is to serve. Designed to advance “another way of doing business,” SPU’s program is AACSB-accredited with quality instruction, small classes, and professional mentoring that underscore our emphasis on ethics derived from a distinctly Christian worldview.